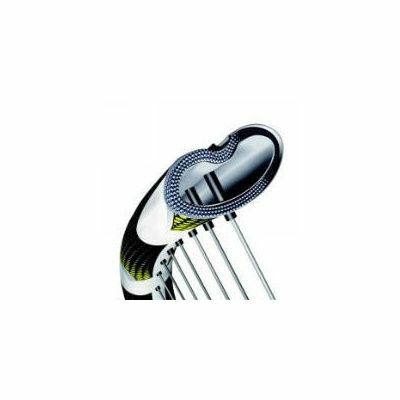 The Head MicroGel Prestige Pro Tennis Racket is ideal for the very serious player looking for the extra boost of power and decisive control that comes from a true tour style frame. 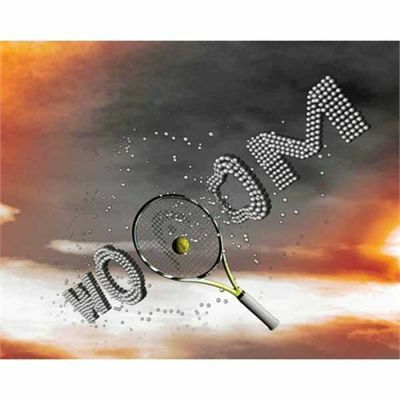 This racket is also forgiving enough for good club players to use due to its super versatile frame and design. The Head MicroGel Prestige Pro Tennis Racket is the most aggressive Prestige ever and boasts a new open string pattern for ultimate spin offering even more outstanding handling, power and control than its predecessors. MicroGel™ uniformly distributes the impact load around the frame to provide the most rock-solid feel and superior touch ever achieved by a racket. During impact MicroGel™ deforms and compresses, absorbing and dispersing the impact to the entire frame, then returns quickly to its original shape ready for the next shot. 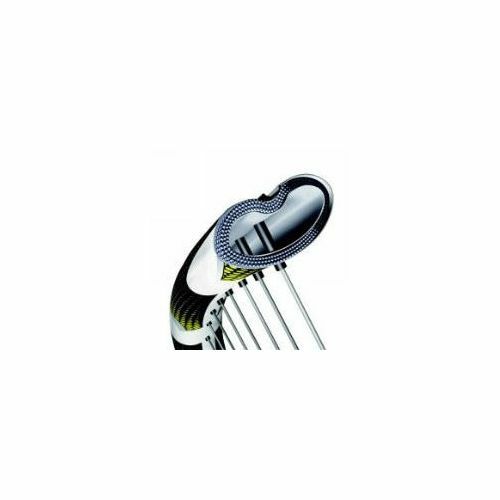 for submitting product review about Head Microgel Prestige Pro - Tennis Racket G4.